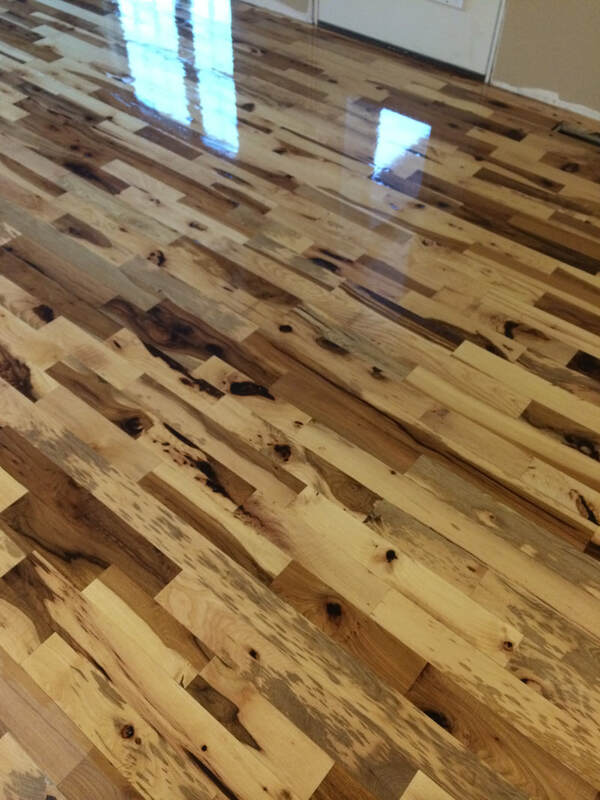 The beauty and durability of hardwood floors is hard to beat. Expect the very best. Beautiful, high-end styles. Premium performance. And flooring that says, “Hey – it doesn’t get any better than this.” Bruce hardwood flooring is known for durability, yet it's also affordable. 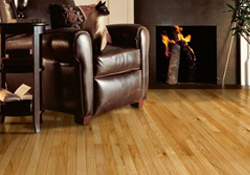 Find the perfect solution to achieving strong, beautiful hardwood floors with Bruce.